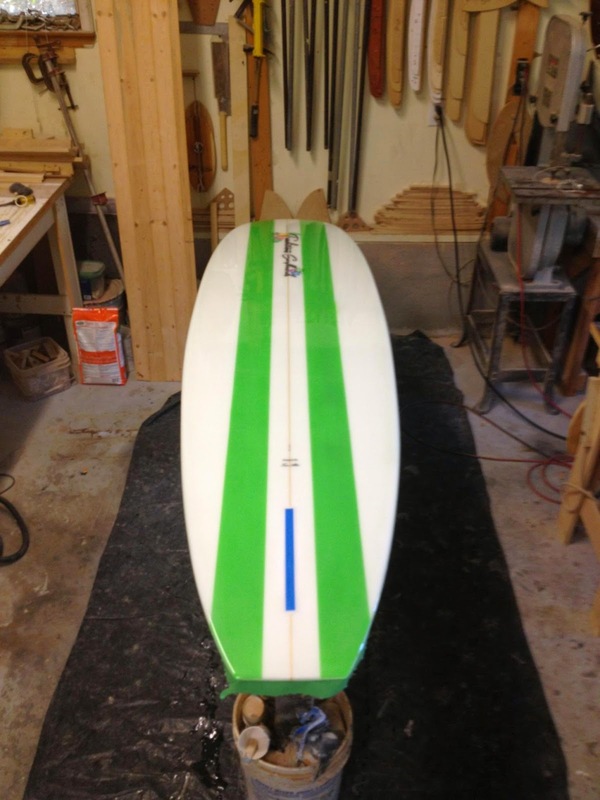 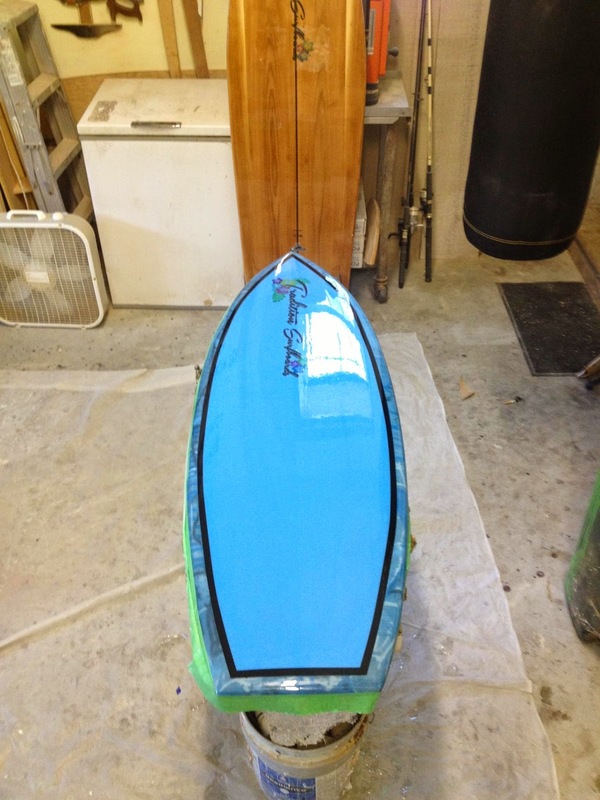 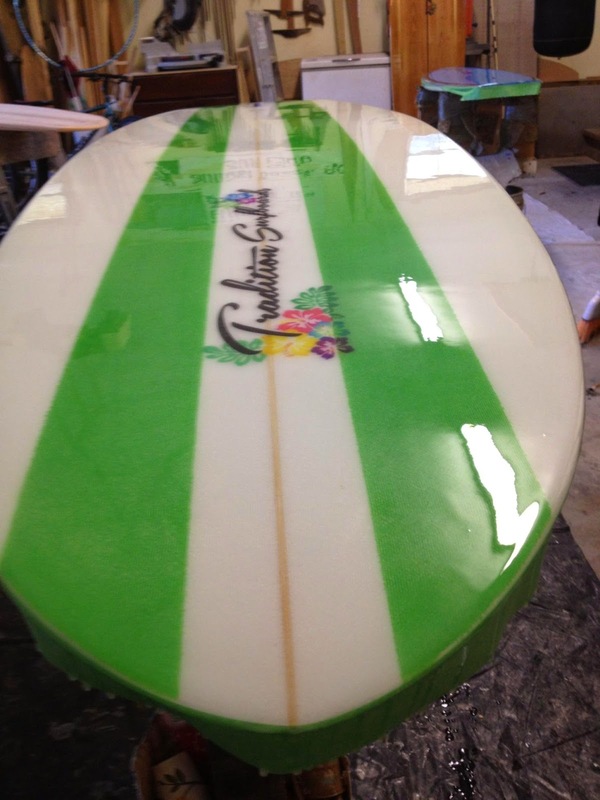 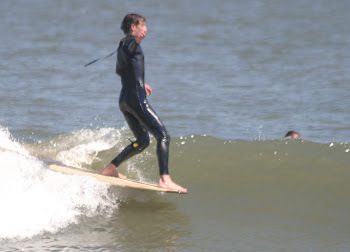 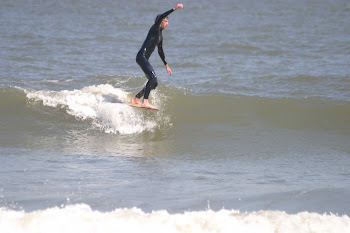 Tom has started 'Tradition Surfboards' to continue his foam and wood surfboard building business. 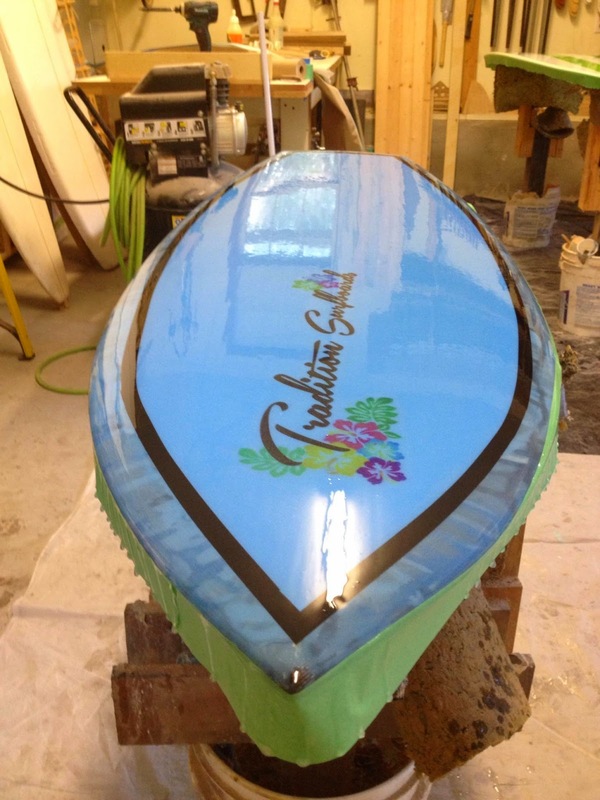 He has also added home and business beach related decorating accessories. 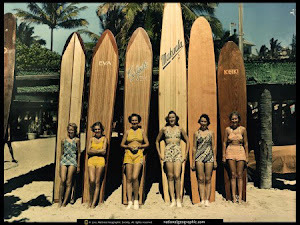 Tom has also created a line of beach products for resale in gift shops, restaurants, and surf shops.